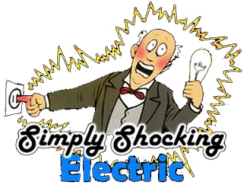 Simply Shocking Electric is your locally owned and operated, full service commercial electrical contractor, specializing in all of your commercial electric needs. We proudly serve Oregon City, Clackamas, Beaverton, and Portland OR and surrounding areas and always offer all of our services at an affordable and competitive rate. Our master electricians exemplify professionalism, and always get the job done right the first time, guaranteed. Whether you would like to install new construction, need an electric repair or want to rewire your current space, no job is too big or too small. We also provide around the clock emergency commercial electrical contractor services. 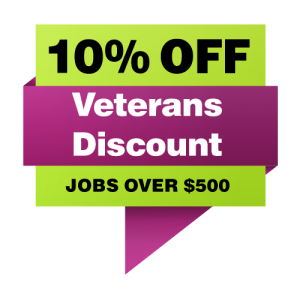 Call us today for your free, over the phone estimate at (503) 309-0866.